Is there anyone who is not fascinated by the classy characters appeared in the movie Black Panther. The costumes used in the movie are the basic tool to attract the audience. Erik Killmonger Vest is one of them. 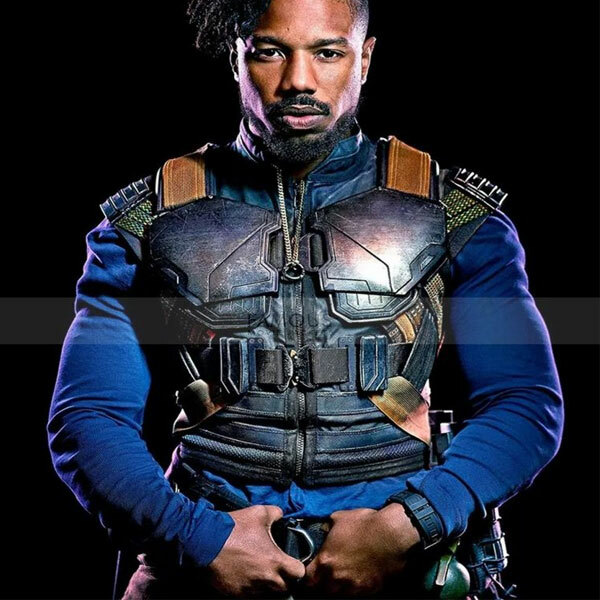 Michael B. Jordan wore this amazing costume who played the role of Erik Killmonger and he was looking startling indeed. 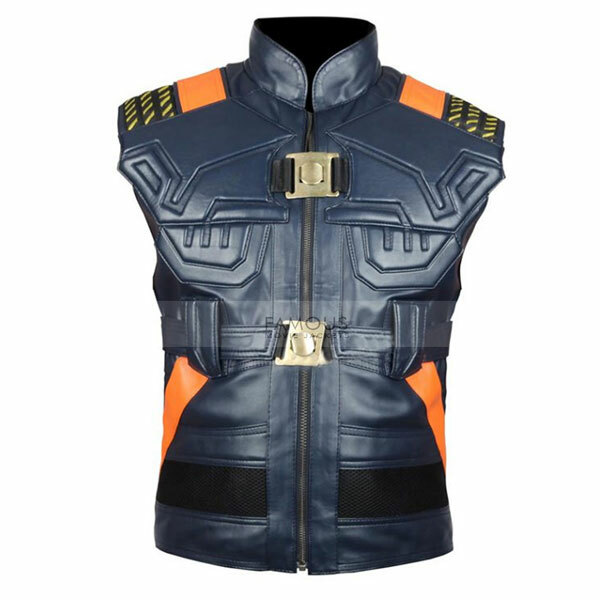 Hence, You can steal his style from the movie by wearing this Black Panther Erik Killmonger cool vest. 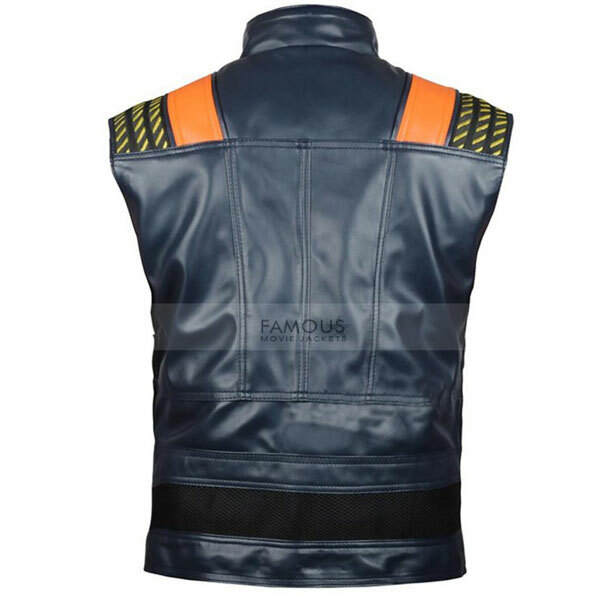 The vest is made from the high-quality leather material while the inner viscose promise to give you comfort. The over chest padding is one of the fashion accredited. Stand up collar with classy dual hooks and YKK zip closure give a perception of looking like classy Michael B. Jordan. So, Don’t miss the chance to wear this jacket in order to attain the attention of spectators.